One of our favorite anime now has a live-action movie adaptation. 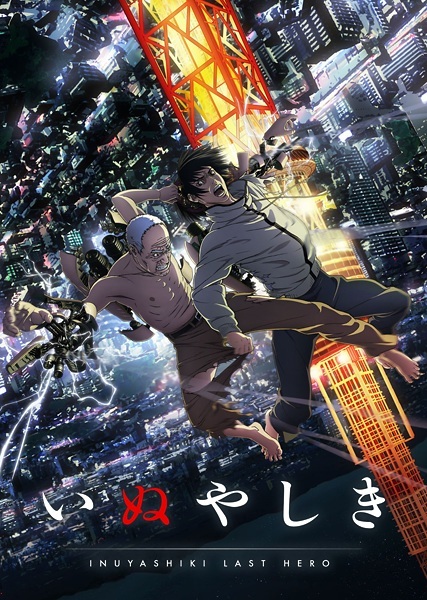 INUYASHIKI, a story about two people who had an encounter with aliens and their body parts replaced will be up on the big screen soon. When it comes to the live action movie of Inuyashiki, the first of 3 films was already release, April 20, 2018. 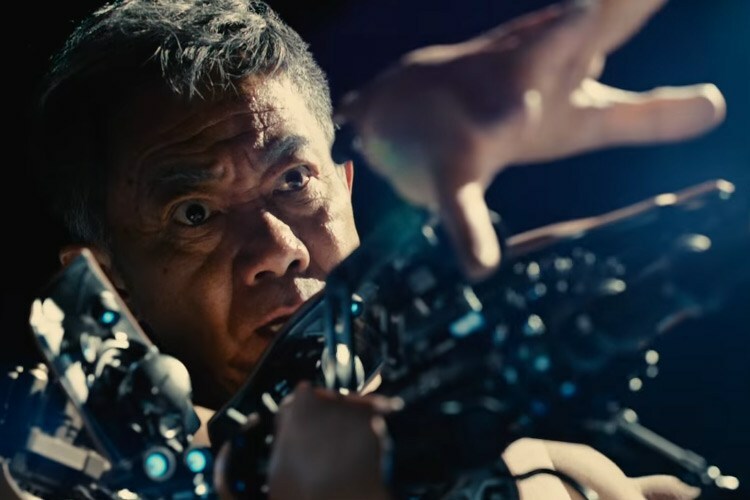 It was directed by Shinsuke Sato who had previously directed the live action Gantz and stars Noritake Kinashi as Inuyashiki Ichihiro and Takeru Satoh as Shishigami Hiro. First news of the Inuyashiki live-action was known to a teaser trailer and website on December 21, 2017. Here is the trailer. I think this live-action adaptation of Inuyashiki is worth watching though I still have to watch and finish the anime series. 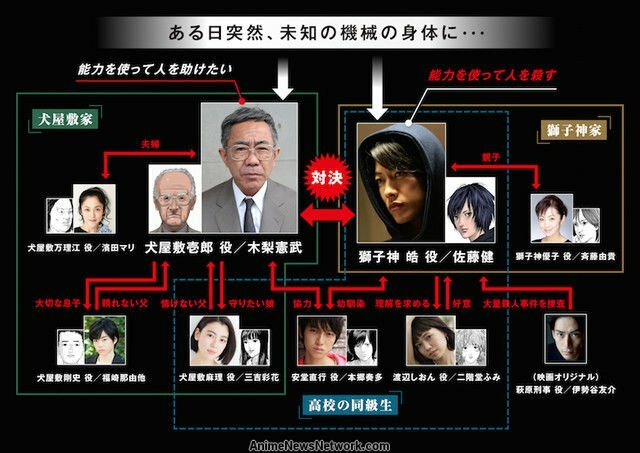 It is a plot which seems to tackle lots of problems between two generations. It also has some insights into bullying and well psychopaths. Will you be watching Inuyashiki live action? Share your views with us. You can check the official Inuyashiki movie website for more details.